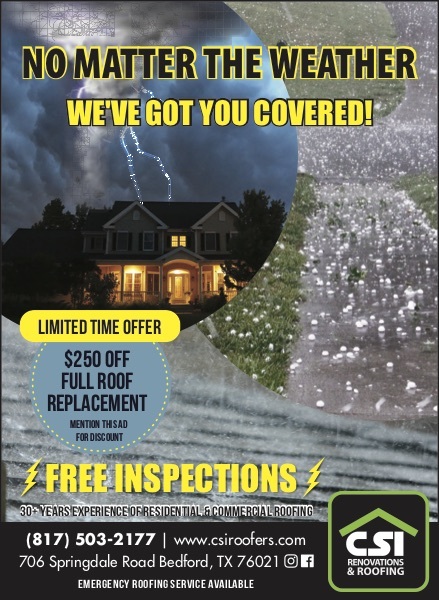 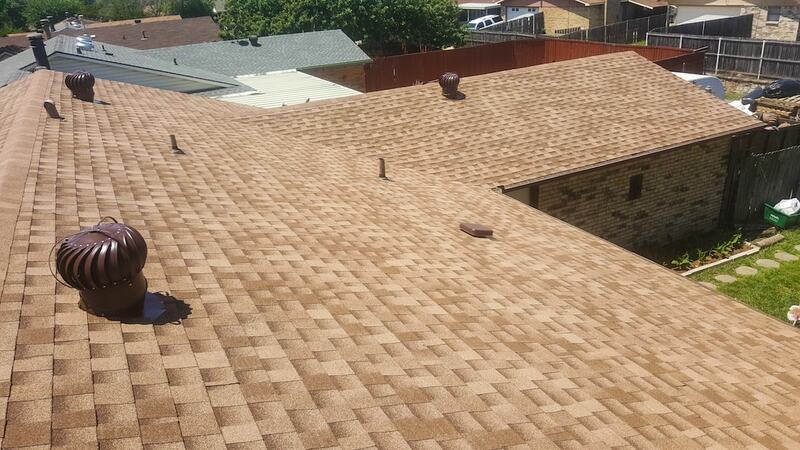 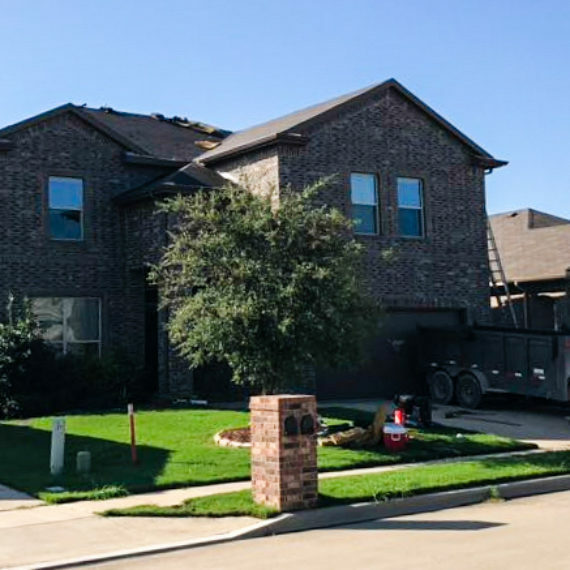 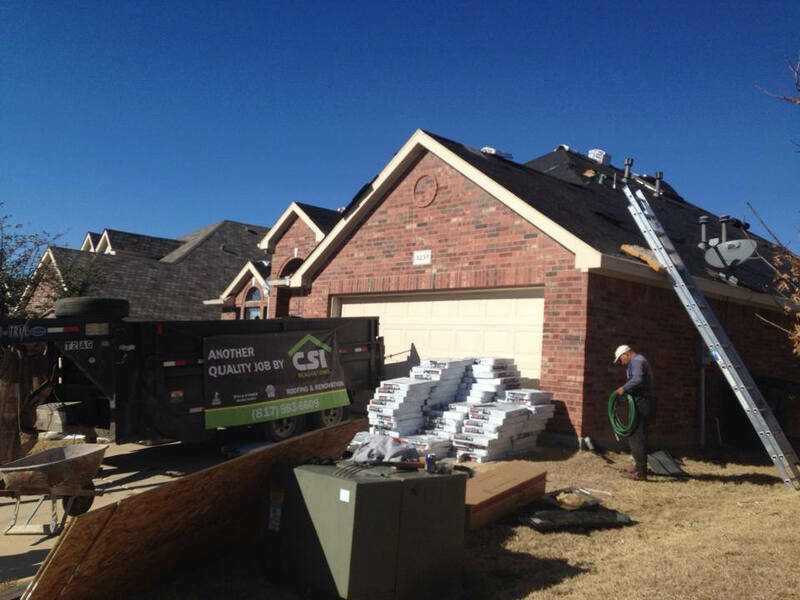 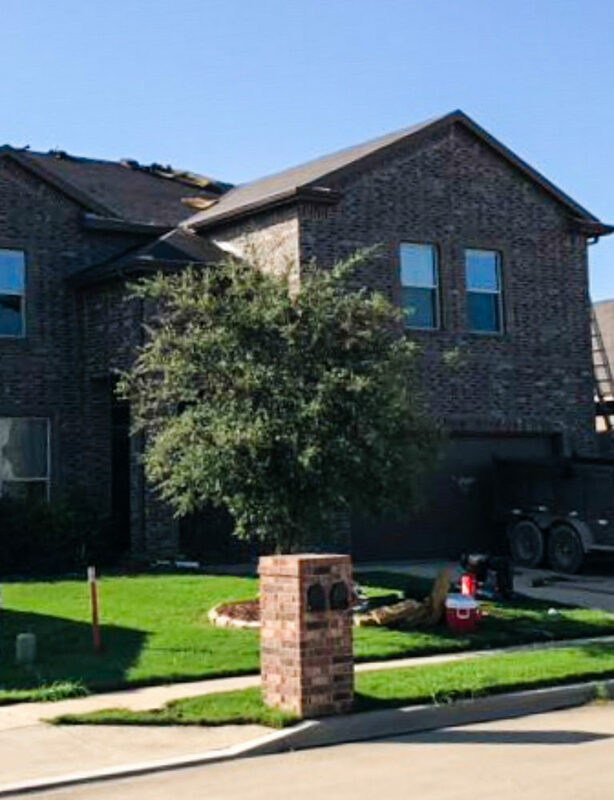 Expanded Residential Roofing Serving Keller & Bedford, TX. 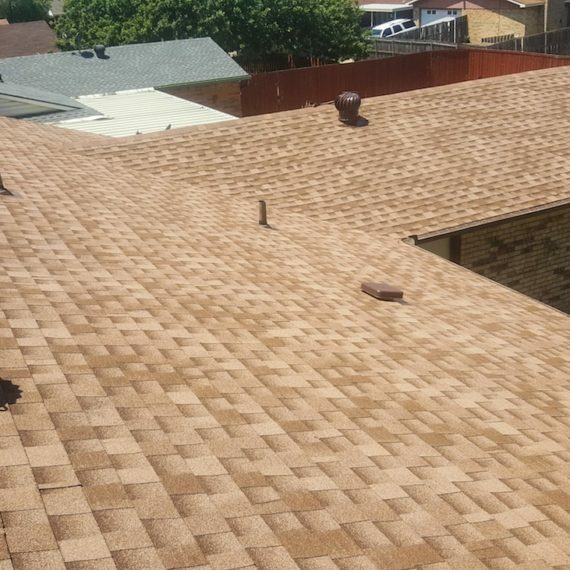 Our installers are highly trained individuals that go through extensive training with all the different types of roofing we install. 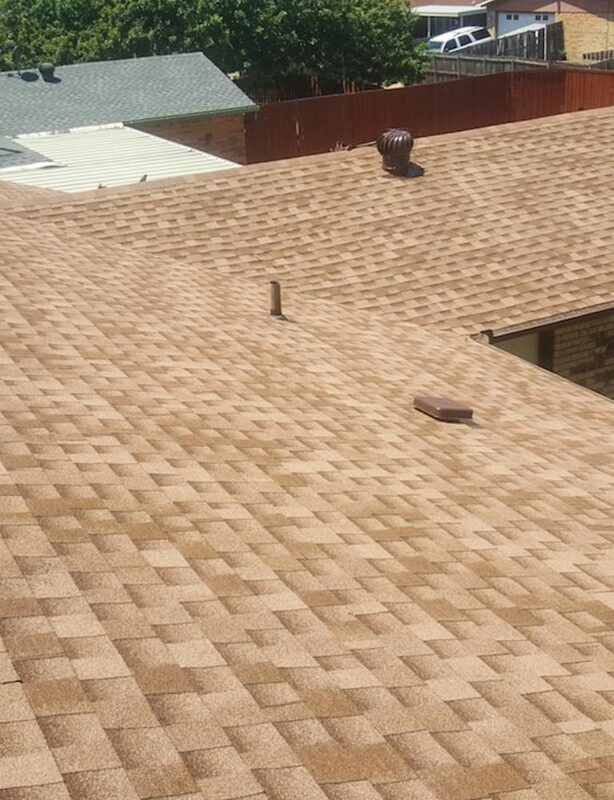 Our residential roofing supplies are fully backed by manufacturer warranties.